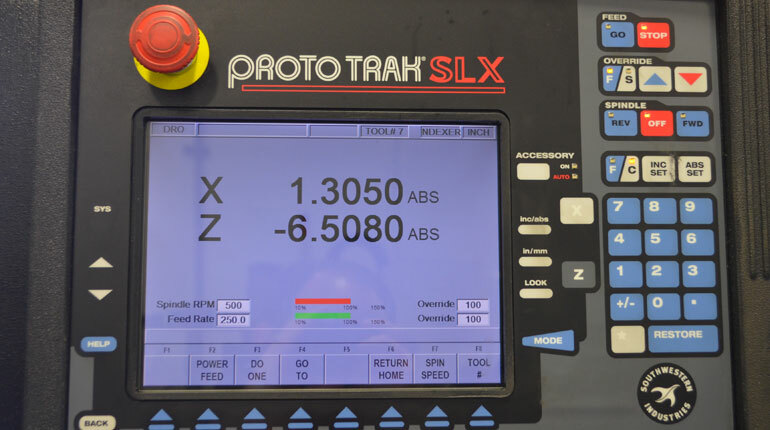 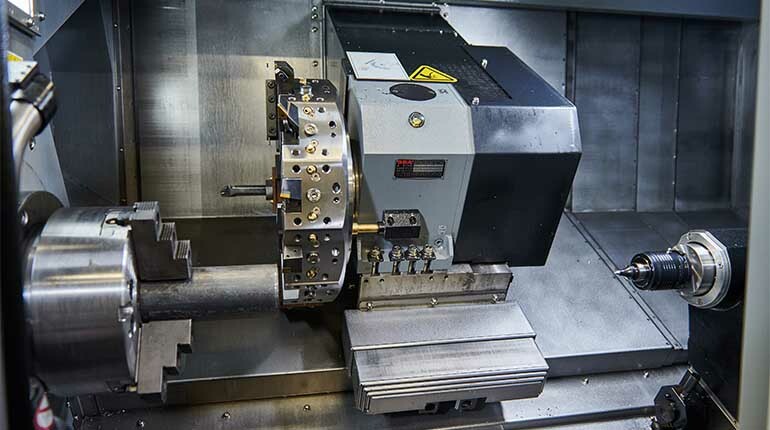 We use the latest technology not only in equipment, but in our tooling and software as well. 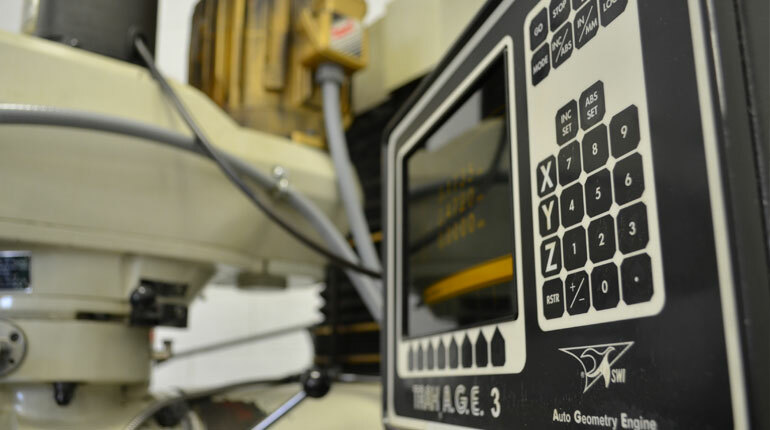 We pride ourselves on keeping our equipment updated, well maintained and use the latest tooling. 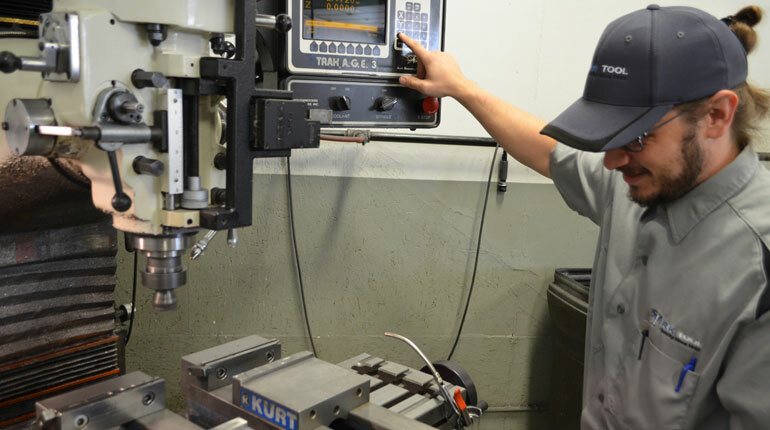 We are always researching the latest equipment and technology to provide you a precision end product, while improving over-all productivity. 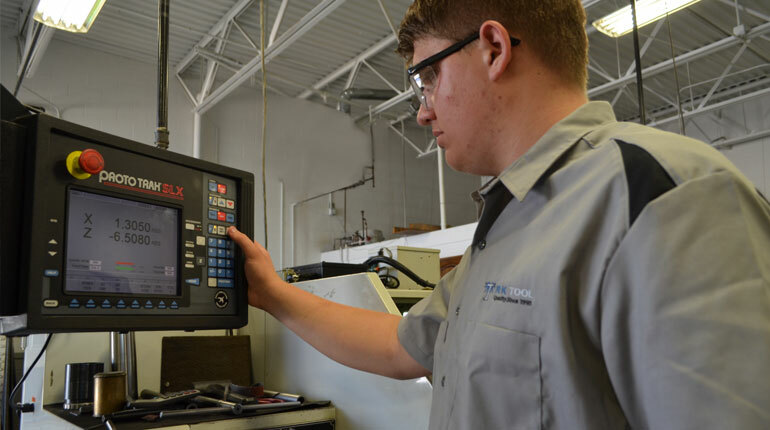 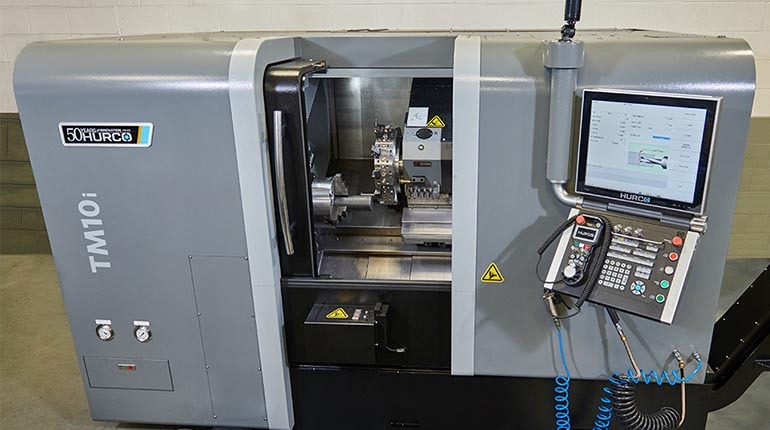 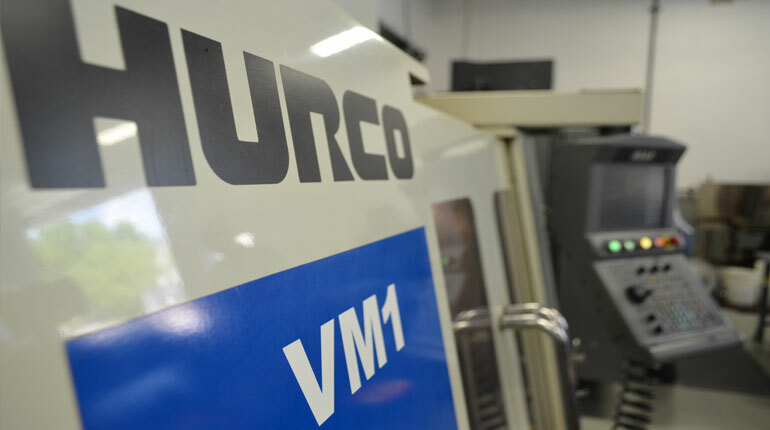 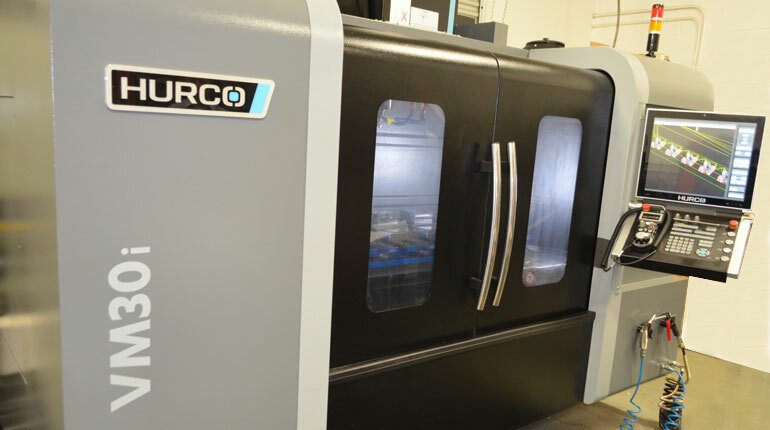 Recently we purchased a HURCO VM30i CNC Milling Center and a HURCO TM10i CNC Turning Center, which gives us addition milling and turning capabilities, as well as higher quantities for our customers.